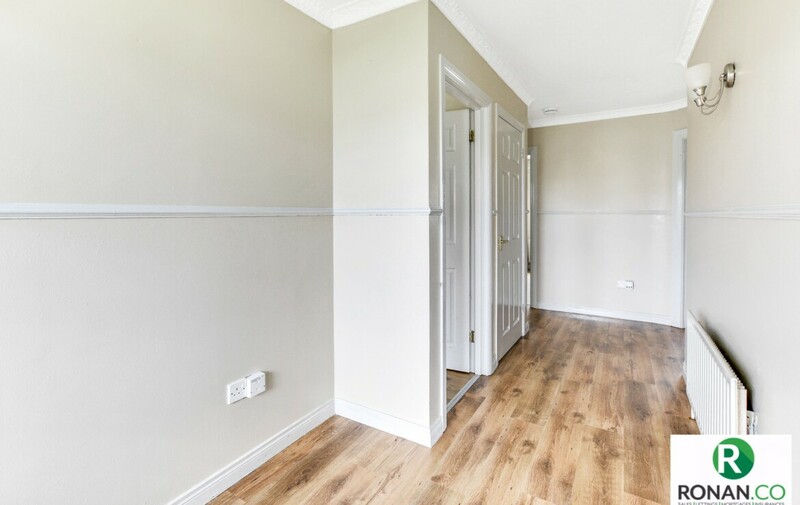 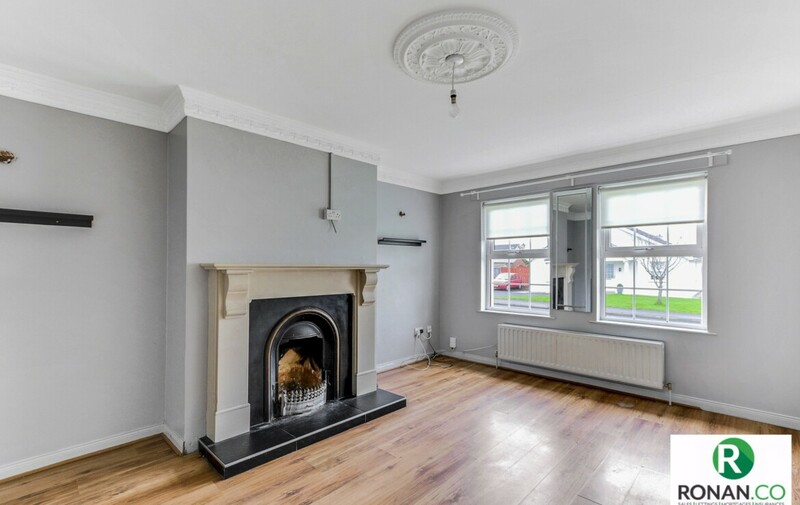 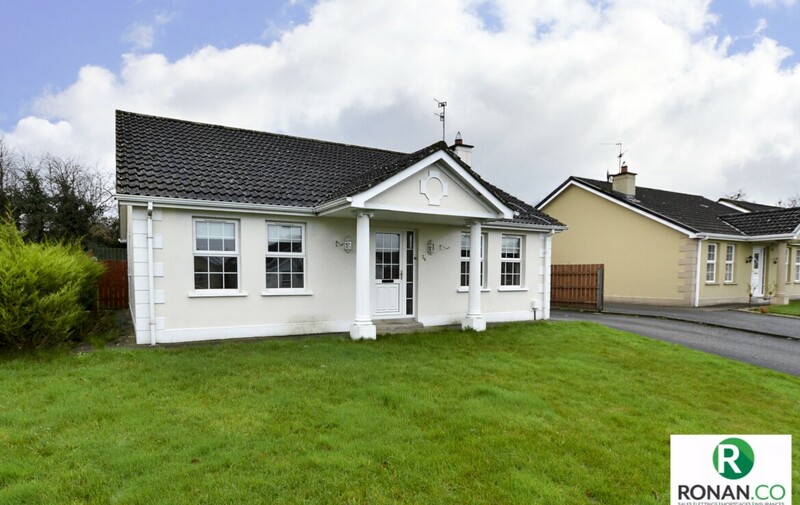 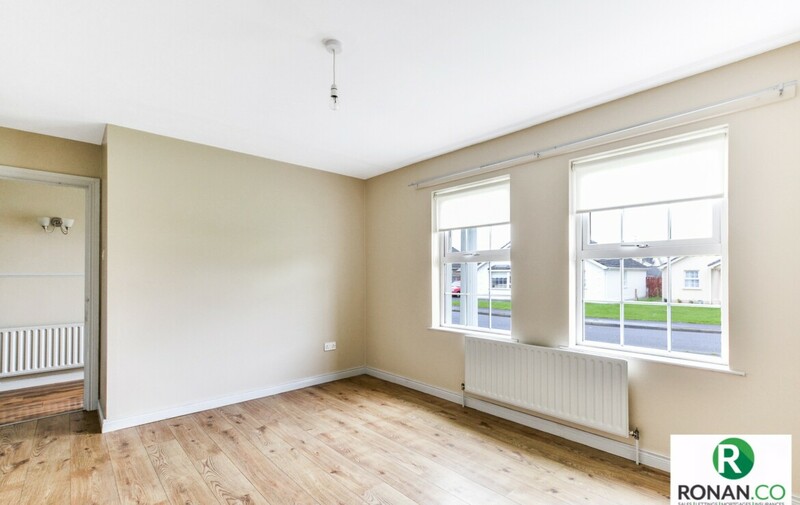 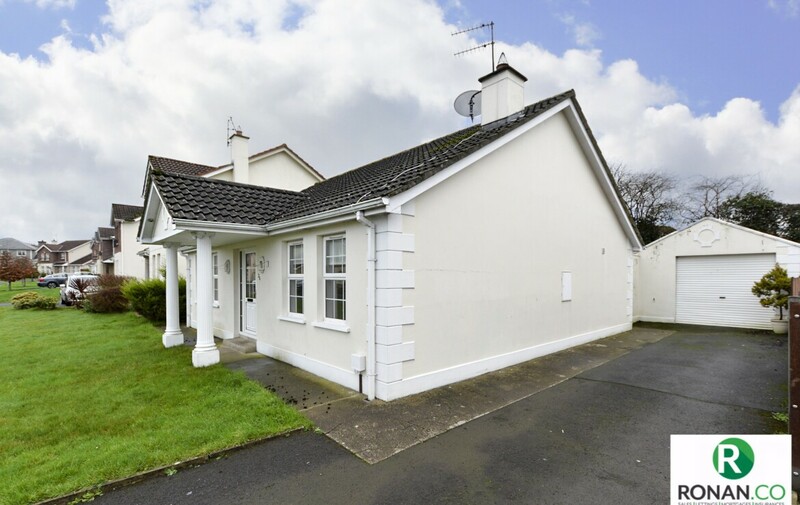 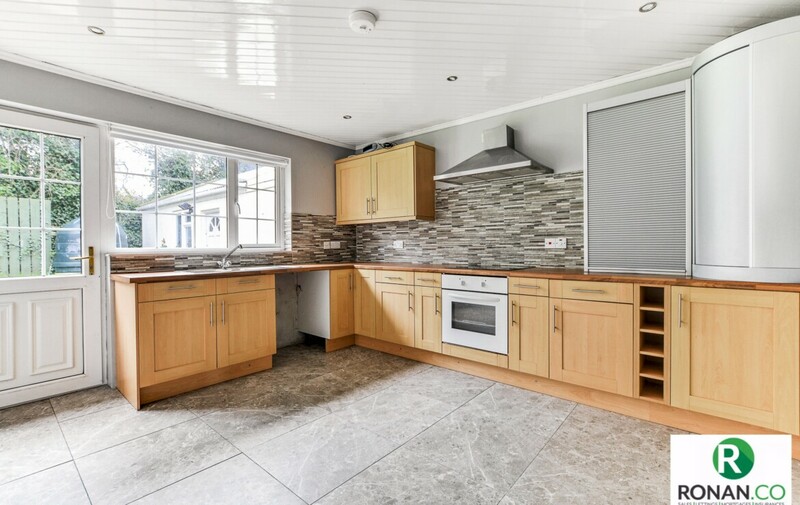 Ronan McAnenny Ltd offers for sale this three bedroom detached bungalow situated in the much sought after area of Summerhill Court in Strabane. 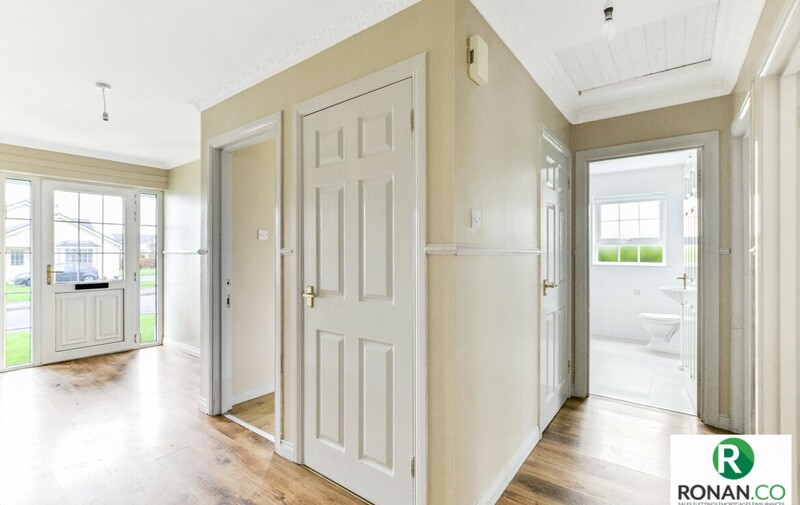 This development is located just off the Urney Road on the outskirts of the town. 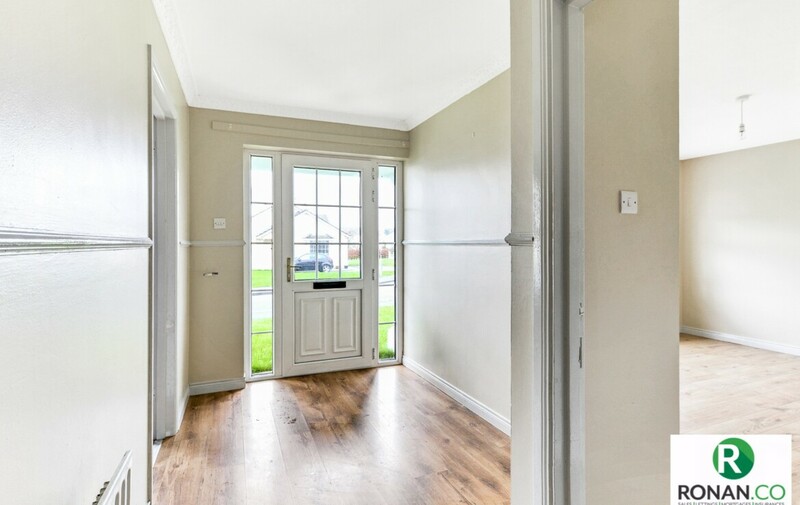 The town centre can be reached in under five minutes by car, where all local churches, services and schools can be reached. 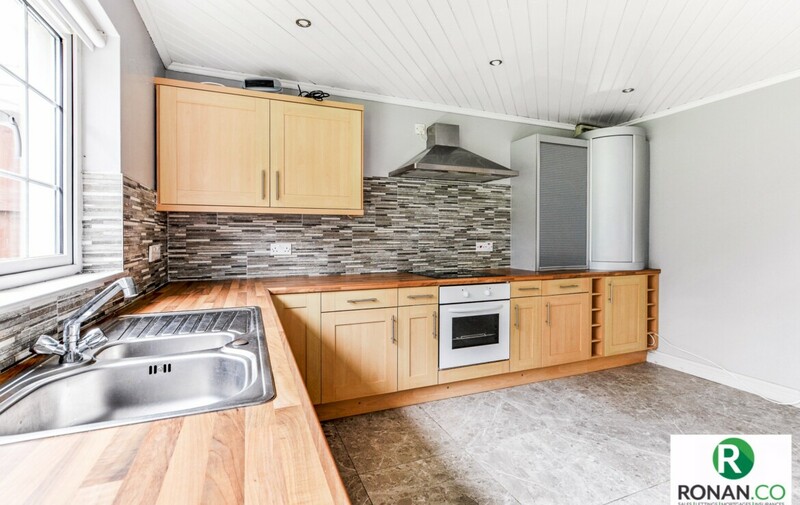 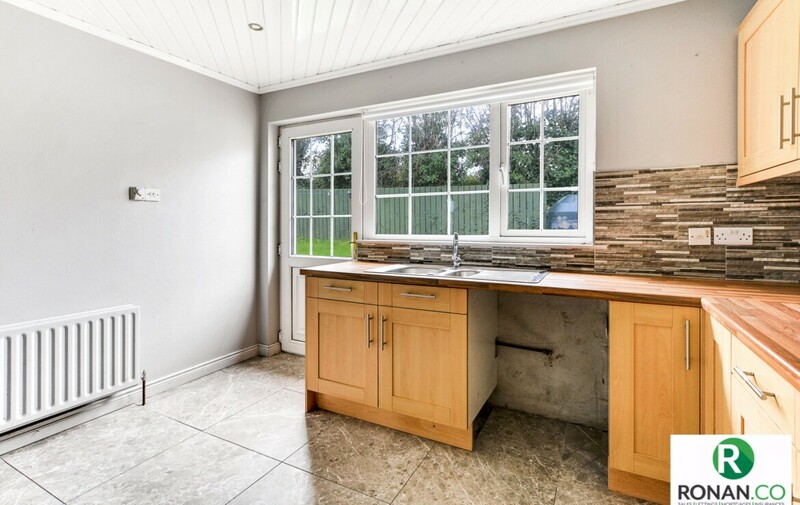  This property benefits from having an oil fired central heating system and open fire. 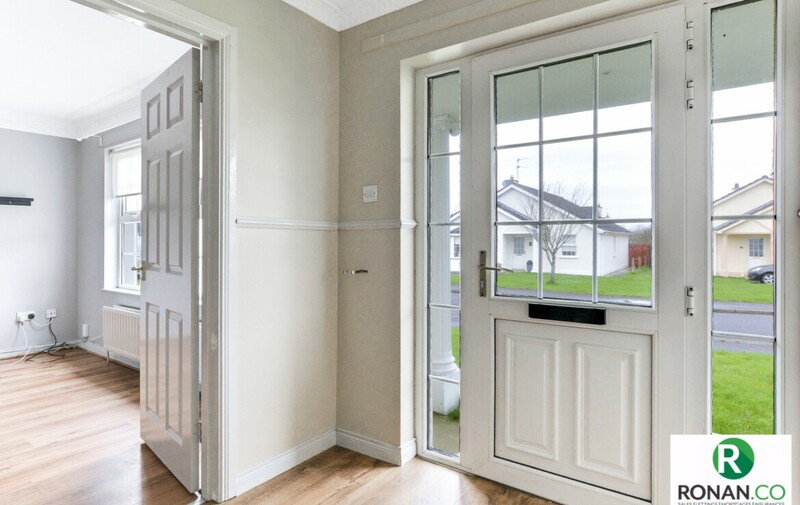 It has double glazing Pvc windows and Pvc doors. 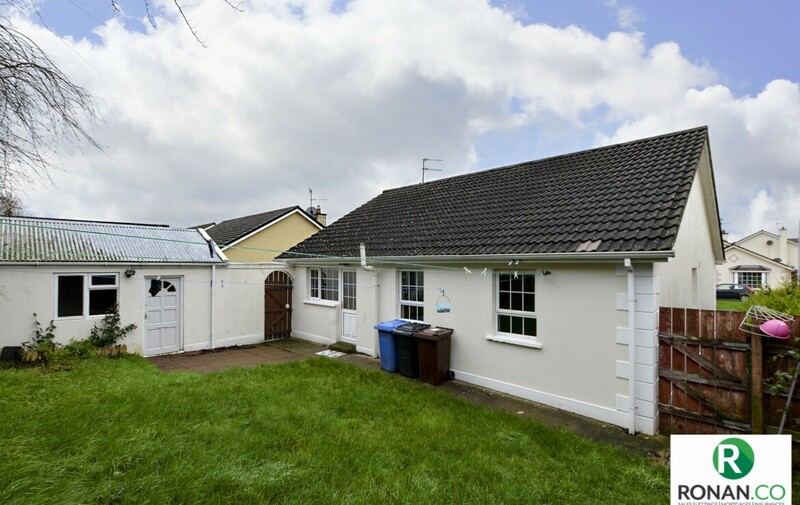 Externally, there is a small garden to the front and a tarmac driveway with a detached garage and enclosed garden to the rear. 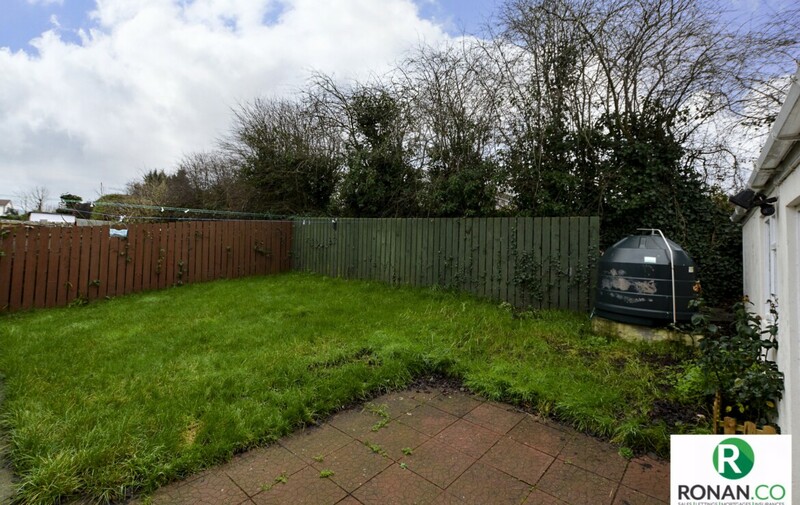 This property has been well maintained and viewing is highly recommended. 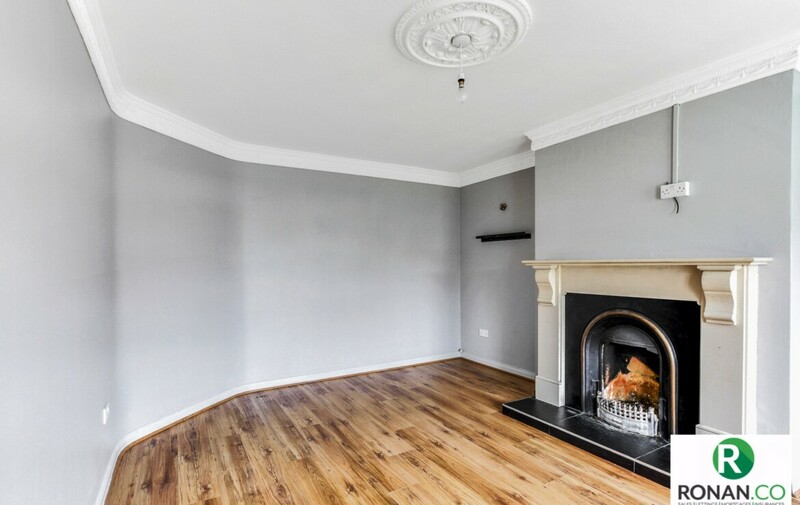 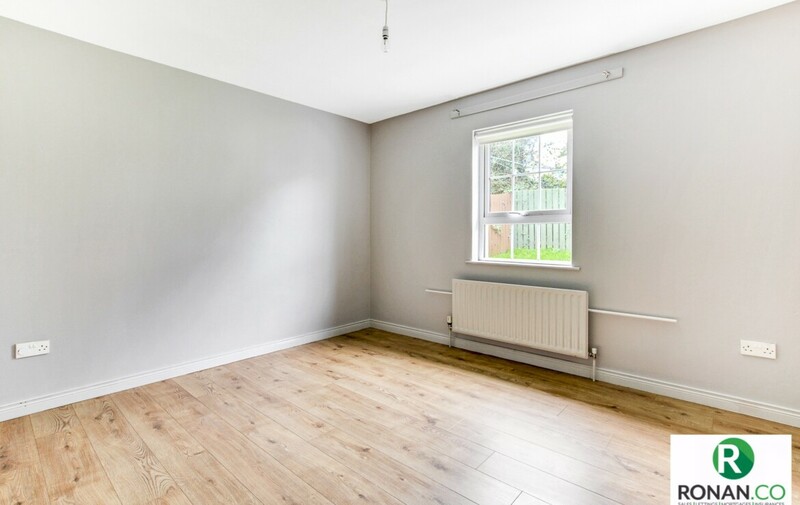 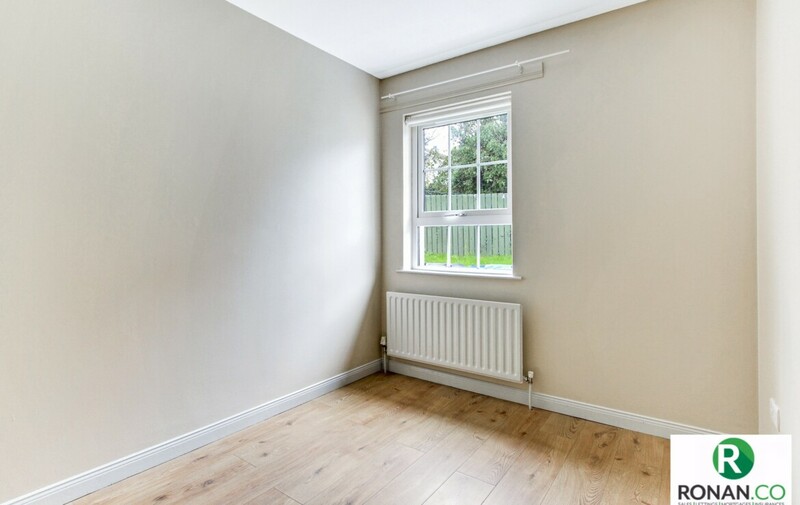 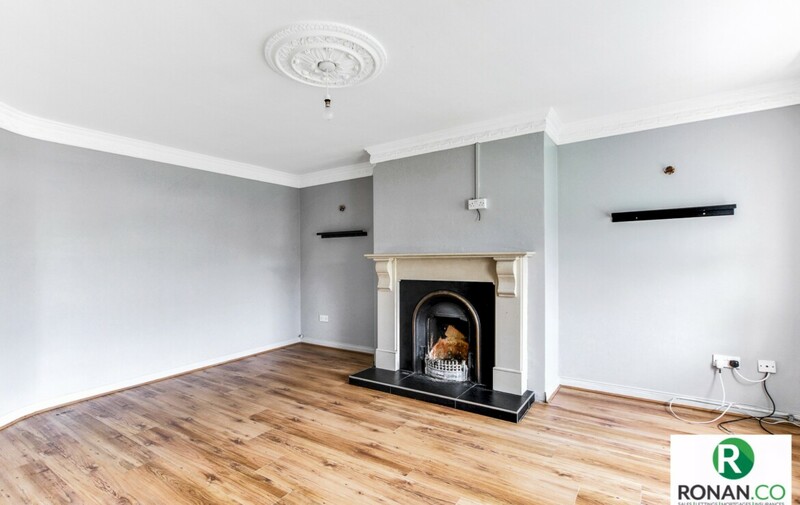 Laminate flooring, open fire and double radiator. 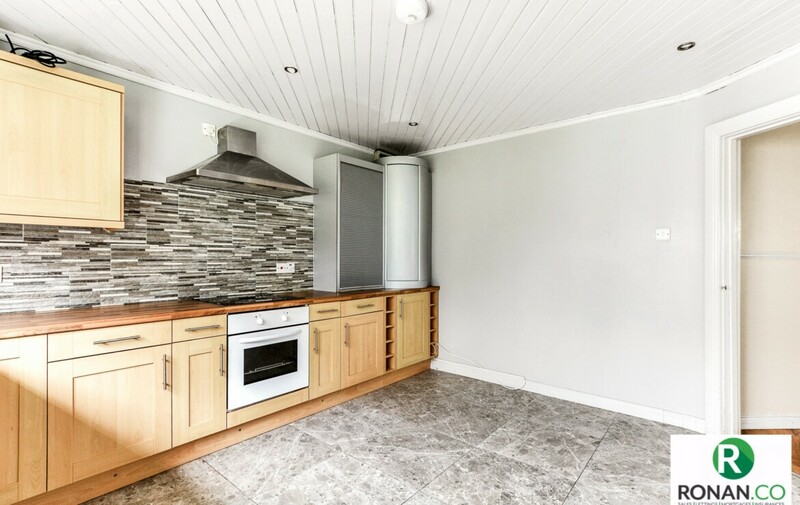 Tiled walls and flooring, electric hob & oven and double radiator. 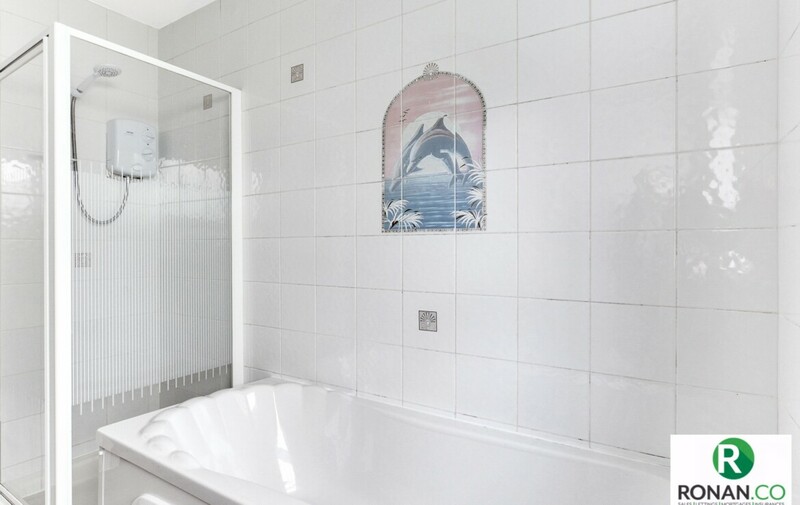 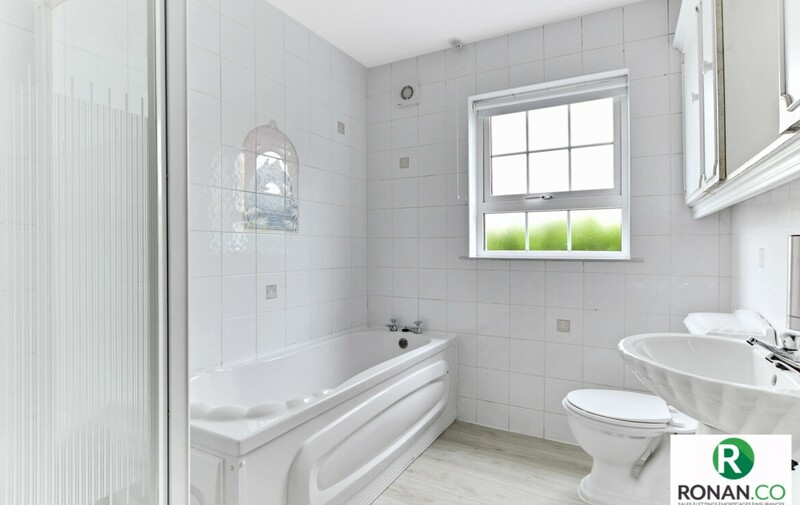 Tiled walls and flooring, bath, electric shower and single radiator. 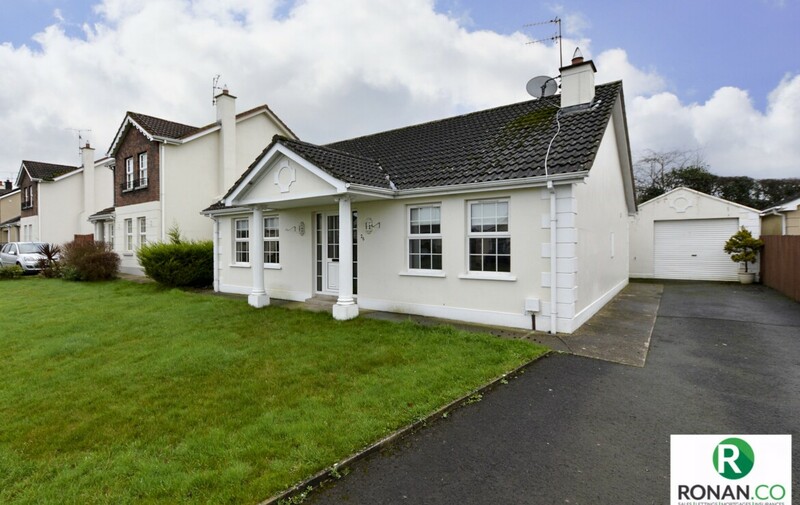 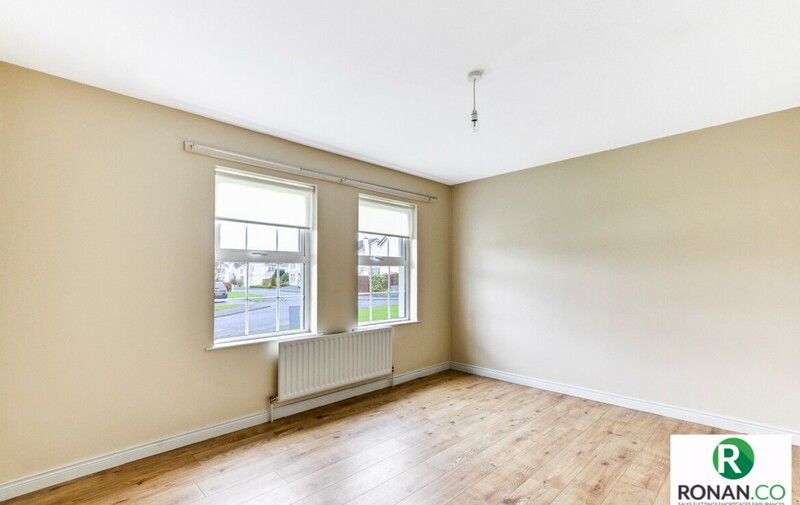 For more information or to arrange a viewing, please contact our office on 02881659210.